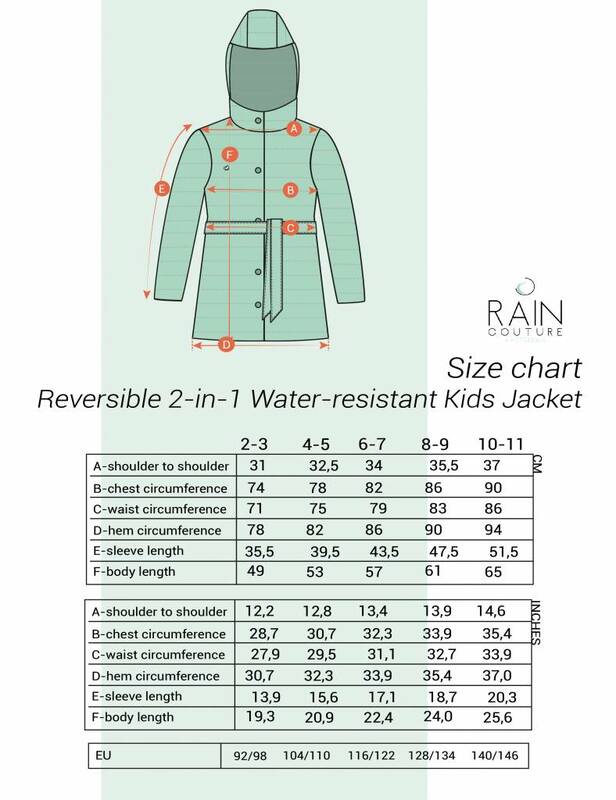 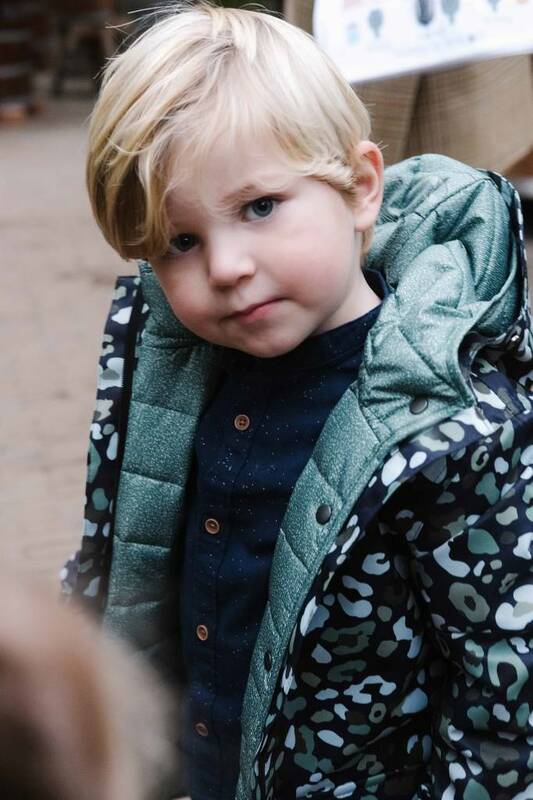 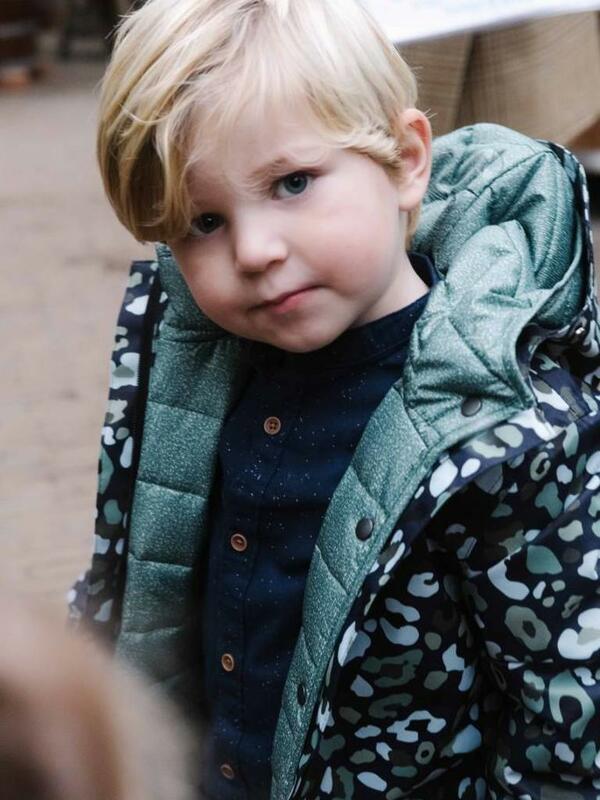 Transform the Rain Couture Kids Parka into a warm winter coat! 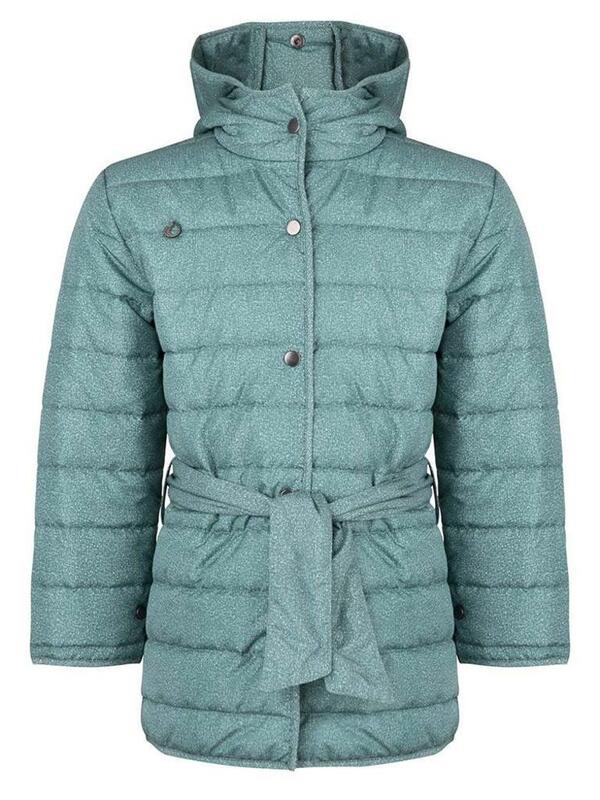 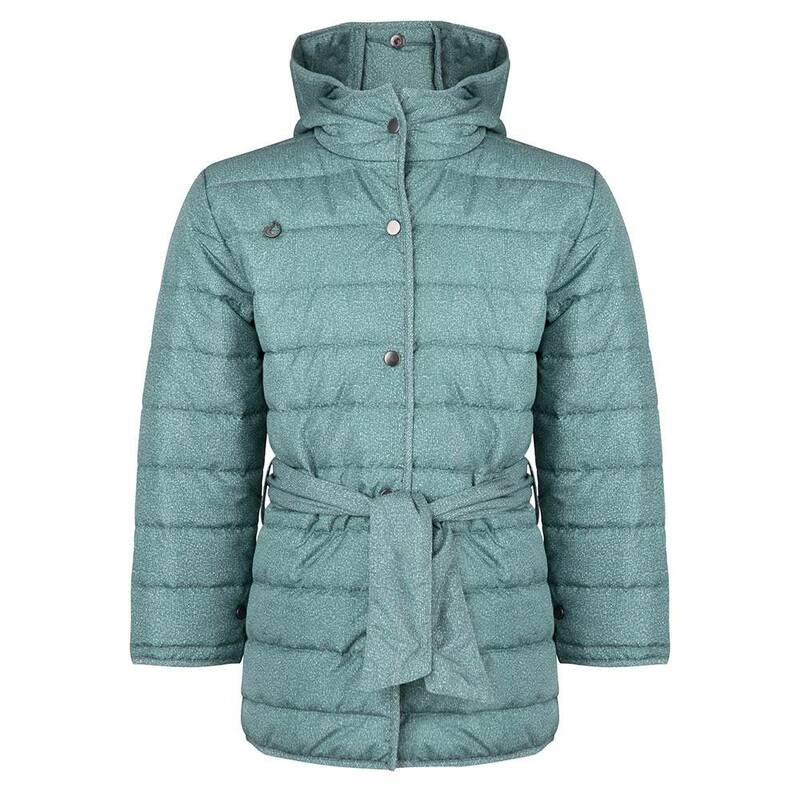 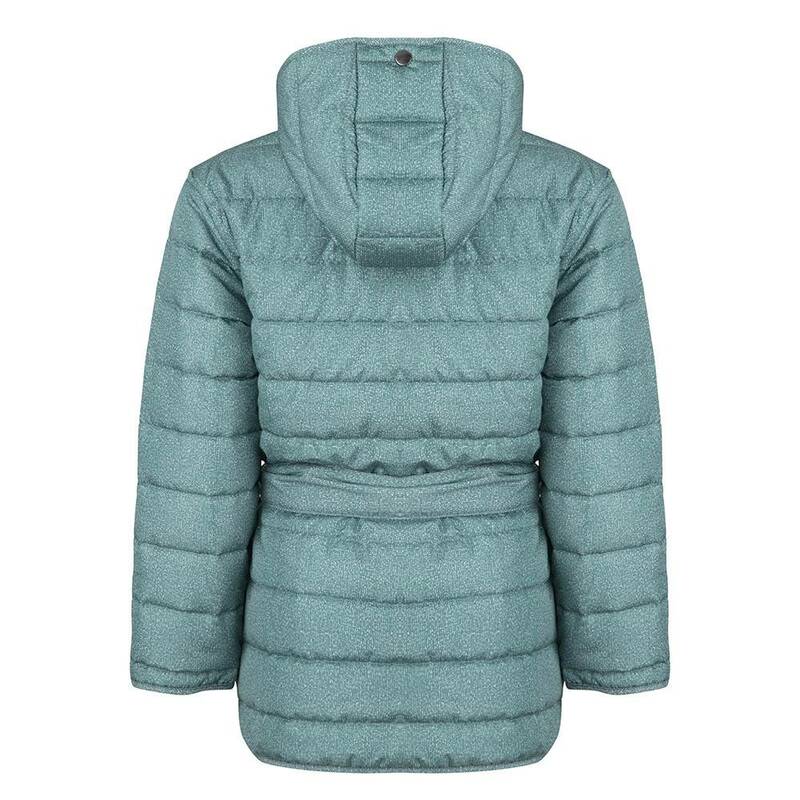 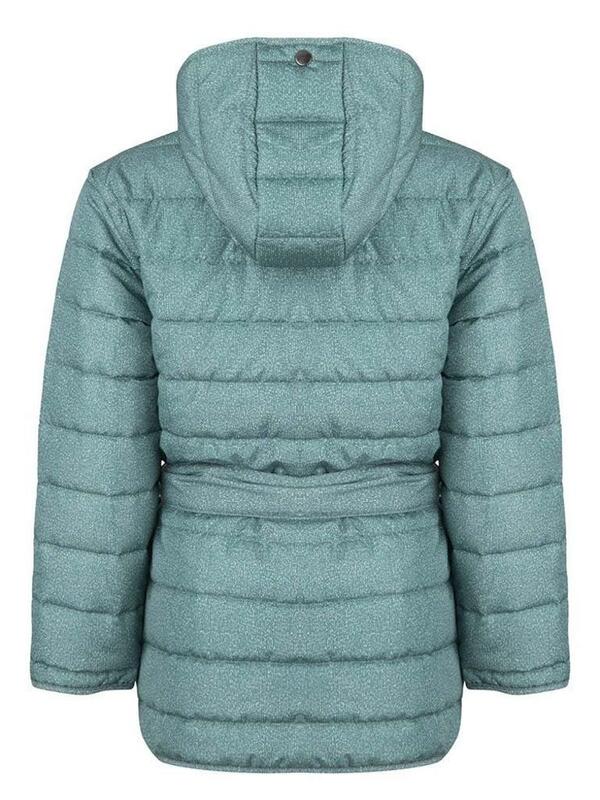 A multifunctional water-resistant down jacket that you can button into the Kids Parka. 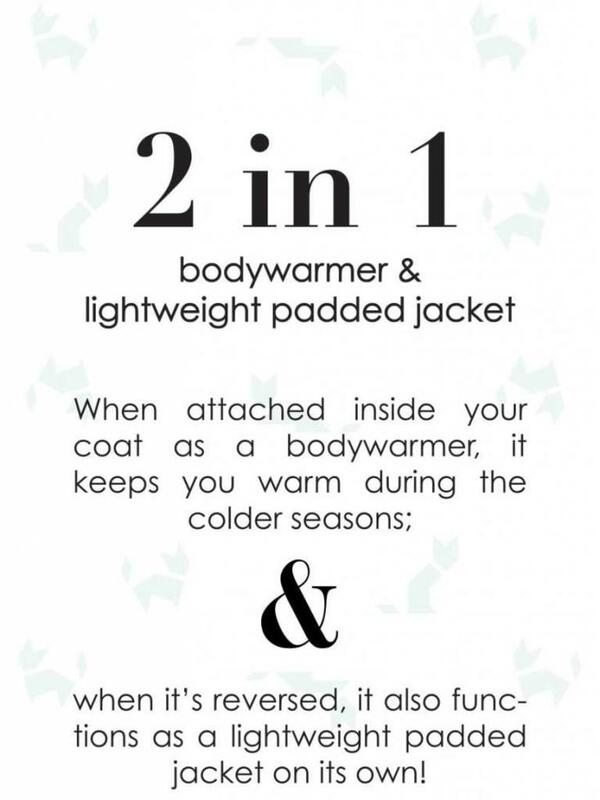 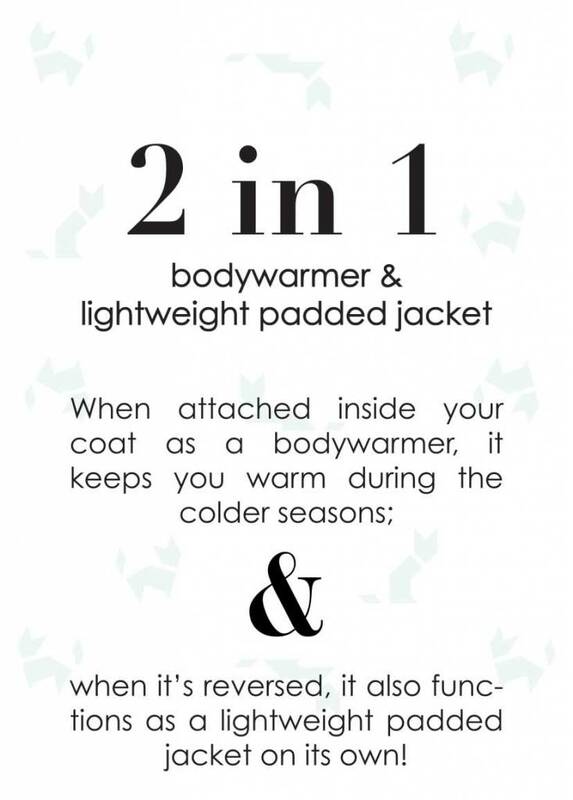 Turn it inside out and wear the jacket as a normal coat! 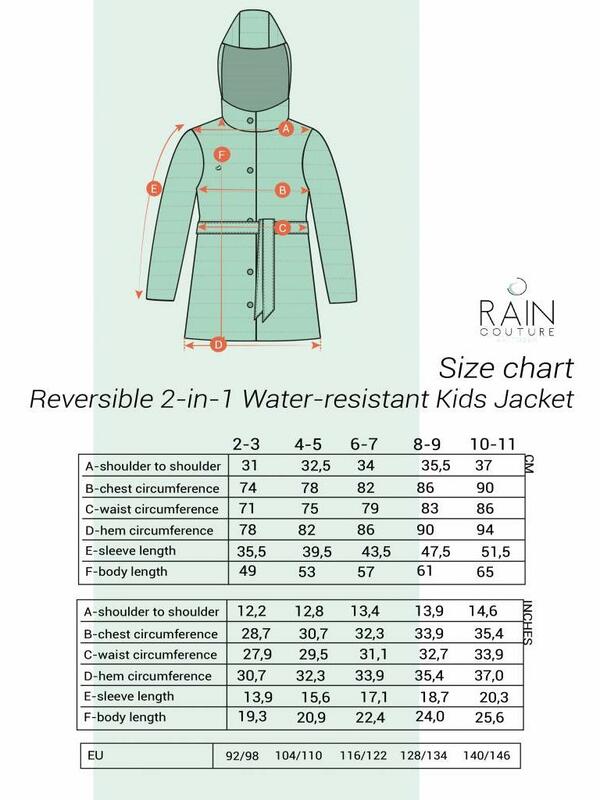 The fabric has a DWR (Durable Water Resistant Treatment) treatment which makes it also suitable for wearing in the light rain.